Our original format delivered both fresh and dry ingredients, plus liquids and pastes. We opted (after much research) to use compostable packaging for this – i.e plastics that are made from plant waste materials (usually corn). These come with their own issues, as we discovered! They are a LOT more expensive than non-bio plastics, they aren’t always stable to deliver said liquids and pastes (the bio plastic can be porous therefore the liquids could seep up around the edge of the pots and loosen the seal, hence leaks and destroyed goods in transit) and as we came to discover they are only compostable in the right situation – not in the average domestic setup. It was this final fact that tripped us over the edge; discovering that our little pots would often end up back in landfill where they would break down over hundreds of years and release gasses in the process unless they went to an industrial composting facility (the like of which only exists in a few cities where food waste bins are in practise). Plus they couldn’t be recycled! So, we changed things up in early Summer of 2018 and removed the liquids & pastes and the fresh items. Delivering an onion and some garlic and a few carrots here and there felt like a costly and very un-eco way to operate, especially as we wanted to encourage families to engage with the whole process of cooking including the sourcing of ingredients! 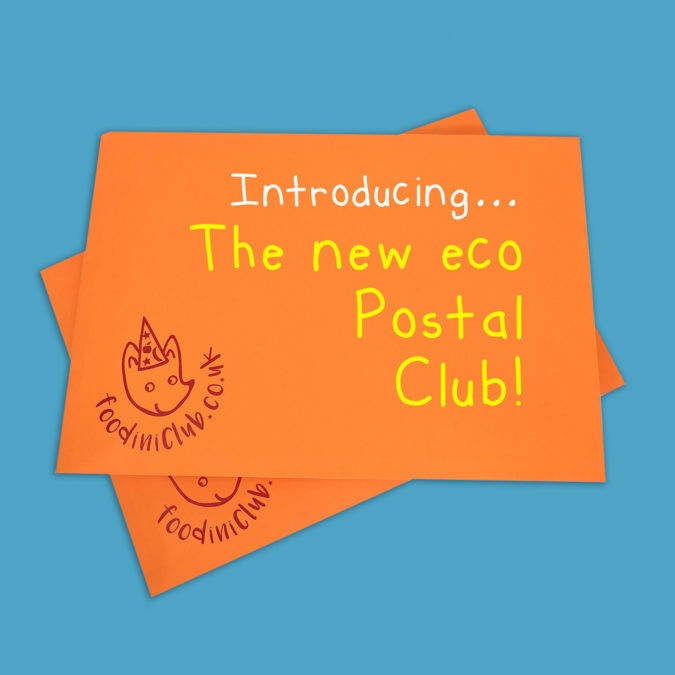 So the shopping list AND our streamlined Postal Club in the yellow letterbox size was born! 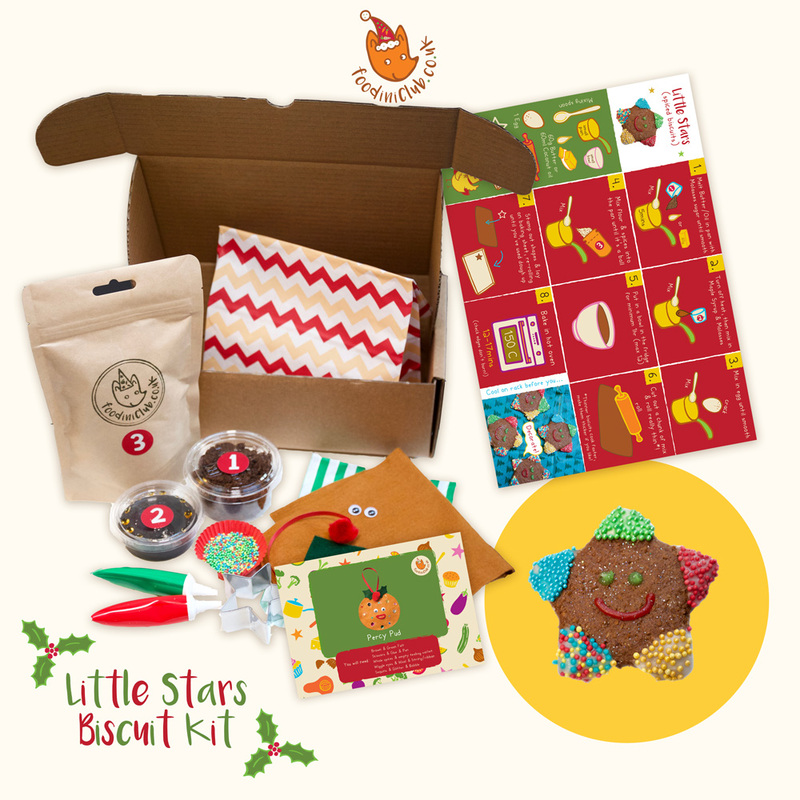 Alongside this was the Christmas gift market, where we sell two gift kits that are very popular – Little Star Biscuits & Xmas Pud Truffles. These both contain elements of liquids and pastes that needed packaging, so we turned instead to fully recyclable PET plastic pots for this, which were surprisingly hard to track down! While they worked well and are sturdy enough to be re-used, we are considering removing these entirely from Xmas 2019 and offering dry packed kits only. What to do? 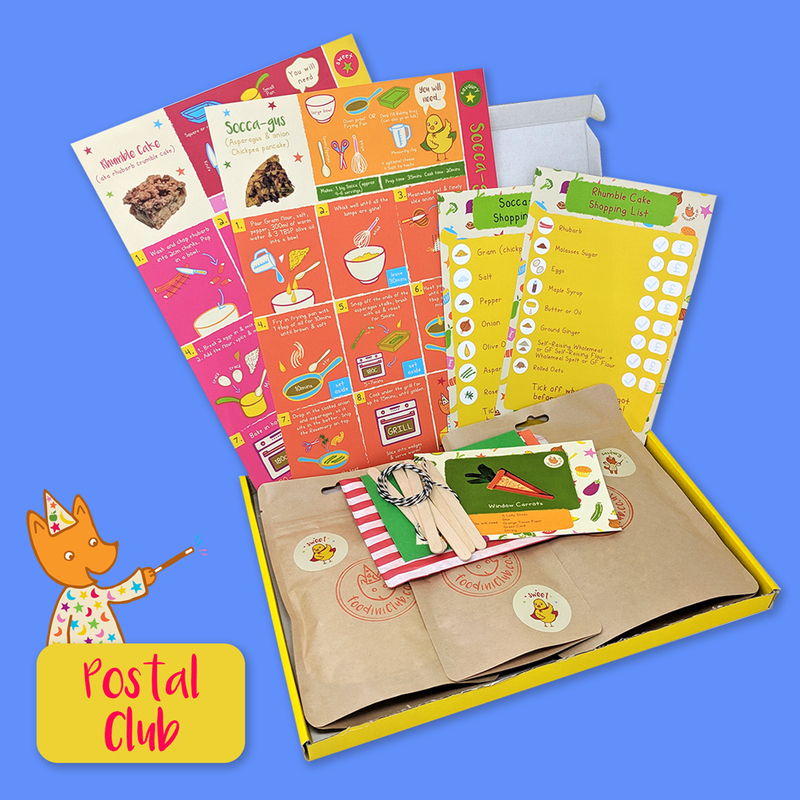 Back to the researching and hunting we went, and after much consideration we have come up with the solution that we feel offers the best & most environmentally friendly recipe pack on the market: The new SUPER-eco Postal Club. 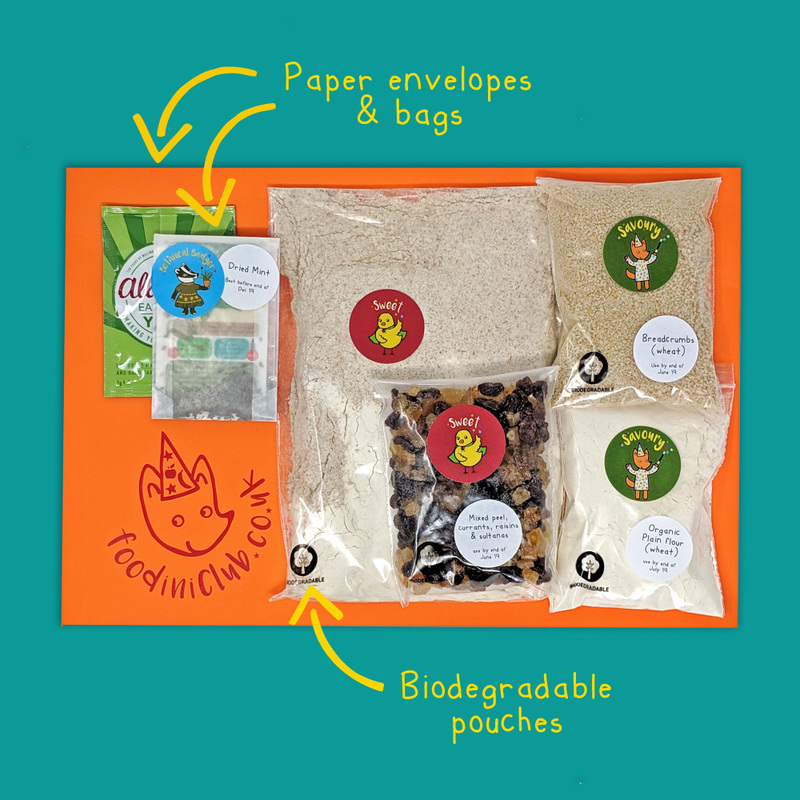 The new eco Postal Club offers the same contents in bio packaging! 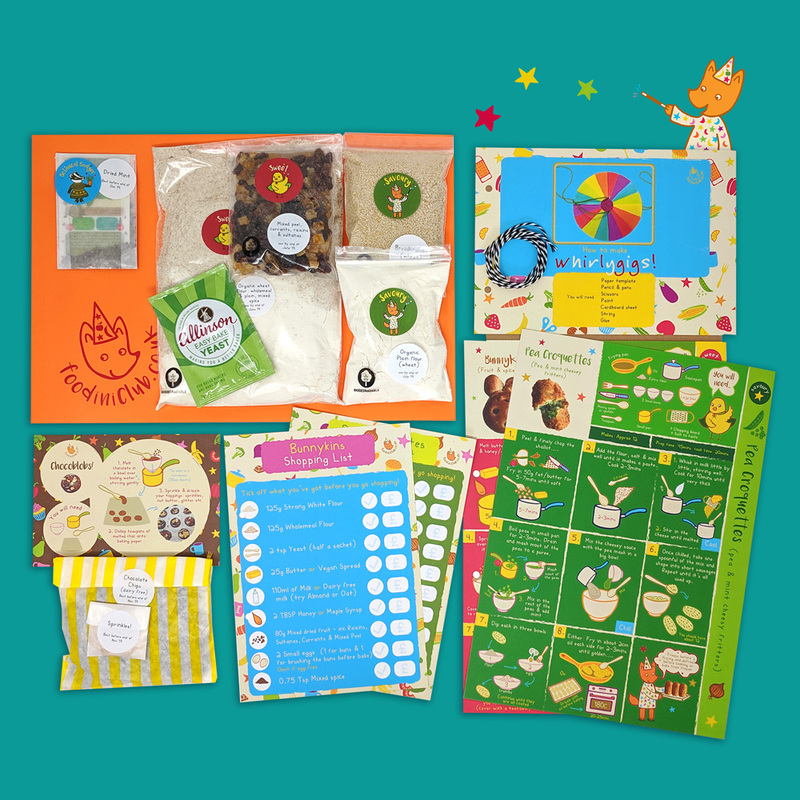 The biggest discovery was in finding the biodegradable zip lock bags which we could pack our dry ingredients into, seal to make food safe and easily fit into the whole pack all the while knowing that they can be disposed of with minimum harm to the environment. Biodegradable (oxo-degradable) grip seal bag using oil-based polymers with an additive that acts as a catalyst to accelerate the degradation process. Designed to manage the lifetime of polythene products so that, once their useful shelf life has passed, these grip seal bags will first degrade and then biodegrade into environmentally-benign products in a matter of months, rather than decades or centuries. 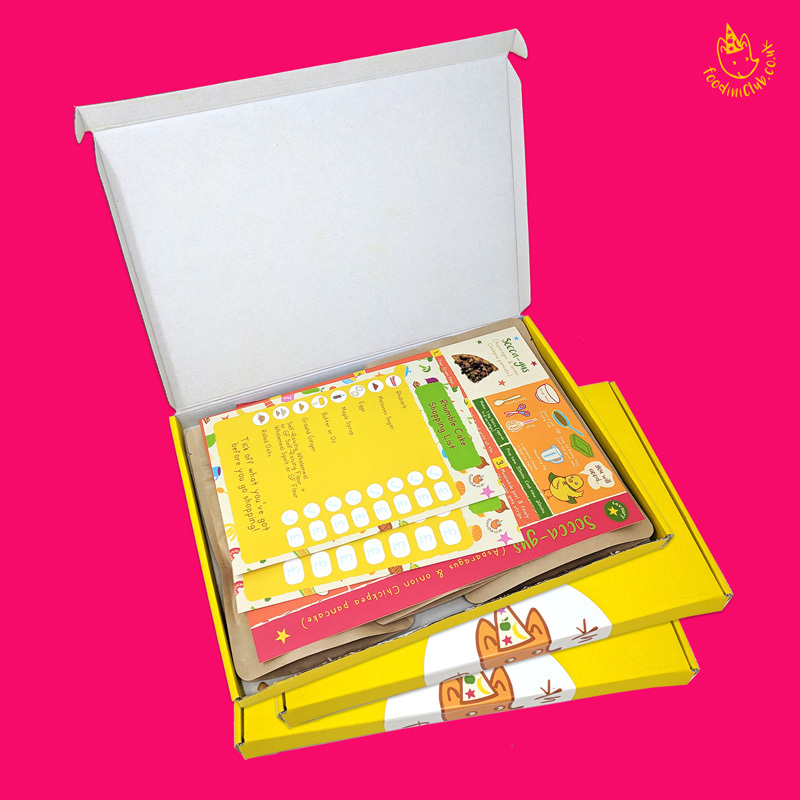 Alongside using paper bags for certain elements we supply, we think these are the best option we have found to deliver food safely, securely and sustainably. 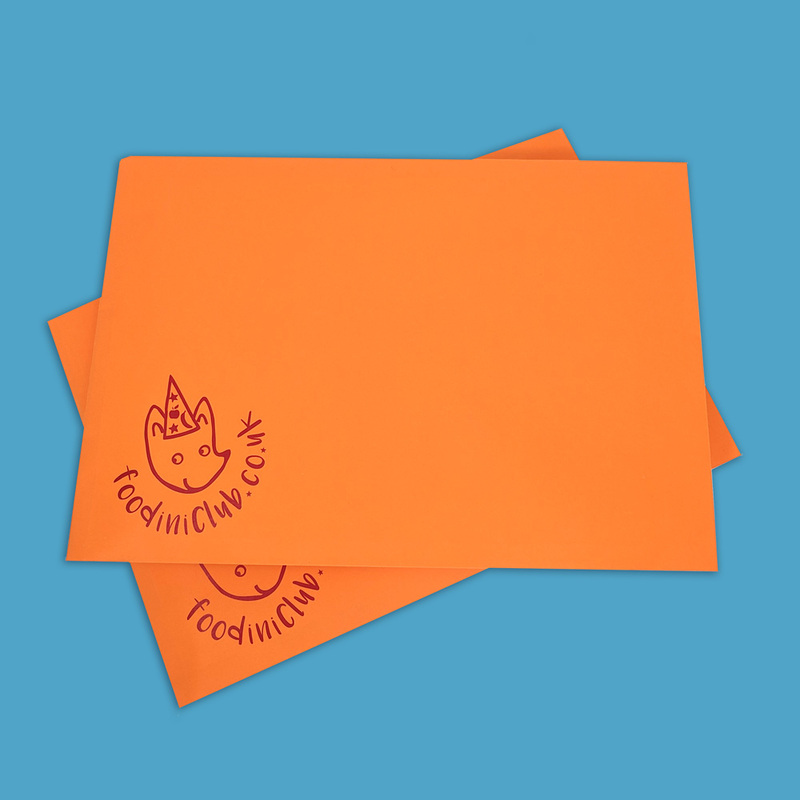 Finally we have swapped out the yellow box to a new printed signature orange expandable envelope (lower resource to create & dispose of), which neatly fits everything inside and is still letterbox friendly. 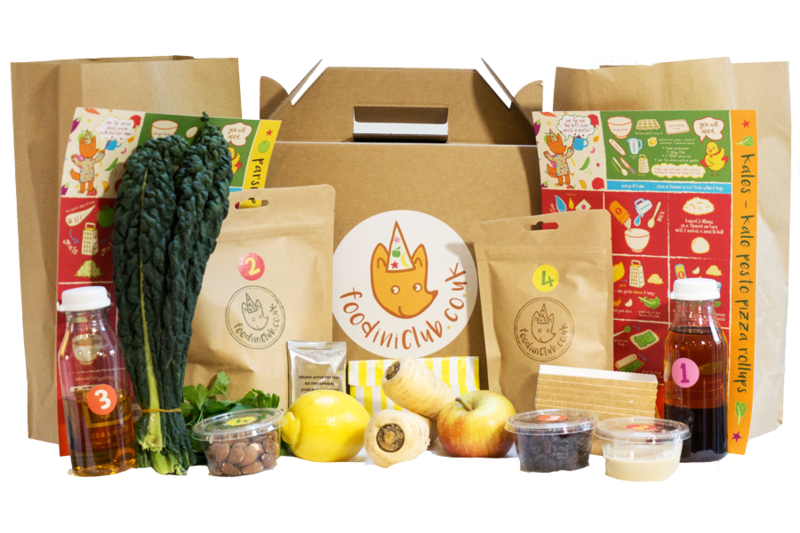 Yes we aren’t officially a subscription ‘box’ anymore (we call ourselves a subscription club), but we hope you’ll agree that the changes only improve the club! Of course we would add that in delivering food that encourages people to cook from scratch rather than buy pre-packed processed foods, and that you only get what you need (so limiting food waste) both are important factors that already added to our eco-credentials… But with this we’re pretty sure we’ve reached that point where we can proudly say we’ve done the best we can to be the company we set out to be.